An annual chamber music festival in October, featuring concerts, workshops and 'Music in the Community. 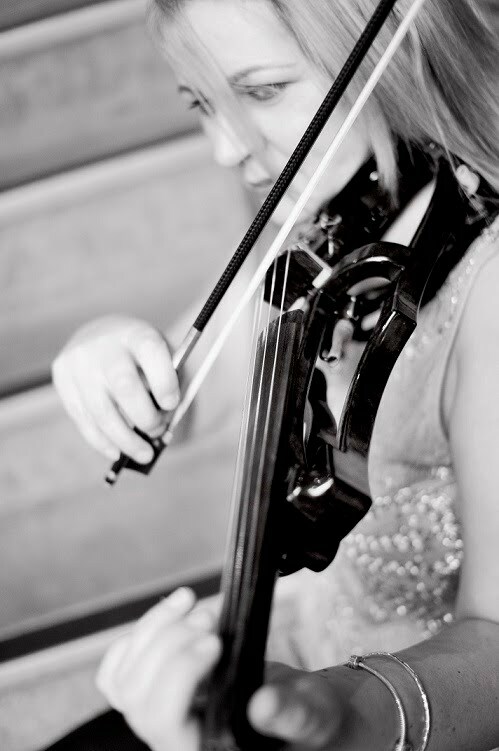 Violin & 'Cello - 'Cello & Piano and String Quartet for all weddings, civil ceremonies, corporate events, special occasions and parties. A Gretna Green wedding venue with accommodation and reception facilities. Celebrating 19 years of custom making. We offer beautiful and affordable bridal and formal wear. The Wigornia String Quartet specialises in providing bespoke and affordable musical accompaniment for all wedding ceremonies, civil partnerships, champagne receptions, corporate entertainment and private parties. Fabulous recitals at competitive prices! Performances of rarely heard composers as well as themed programmes and music by Haydn, Beethoven and Schubert. Visit our site for the 'Fiesta!' Album featuring music by Latin American composers including Piazzolla and Villa-Lobos. 'Cello and Theory of Music lessons at affordable prices. Midlands based.